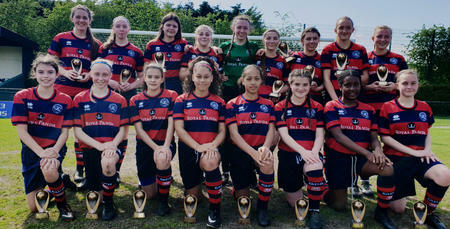 QPR GIRLS are aiming for cup glory this season, after making it through to no fewer than four finals in all competitions. 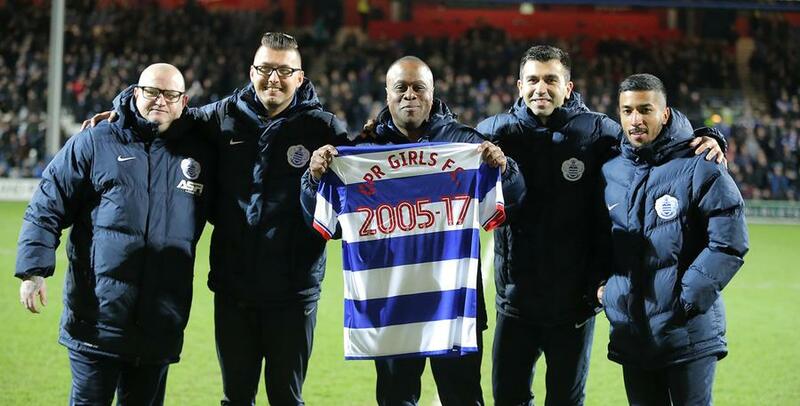 It follows their recent trip to Loftus Road as QPR celebrated International Women’s Day during the R’s recent home clash with Barnsley, whilst recognising the 12 years of achievements of QPR Girls FC since their inception in 2005. 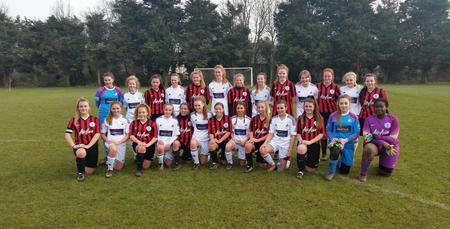 There was a double-page spread in the matchday programme Hoops, while the girls were heavily involved involved in the matchday itself – participating as flag bearers and providing the guard of honour for the two teams. 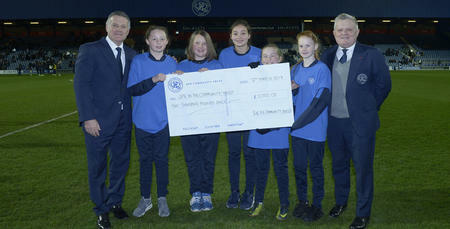 Over 70 players, staff, and players’ family members were invited to enjoy the game from the Loftus Road stand, and a specially printed home shirt was presented by QPR Club Ambassador Andy Sinton to QPR Girls chairman Steve Quashie and club coaches at half-time.